Summer is coming there is no denying that! 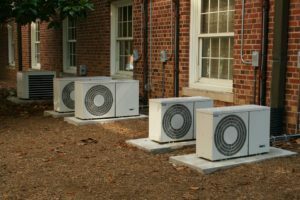 One of the first things you do as a home owner is have your home serviced to make sure it’s ready for the approaching heat. Your central air conditioning system is one of the most important aspects to being ready for the summer. Do you have your system serviced seasonally? Have you forgotten to have your system serviced? 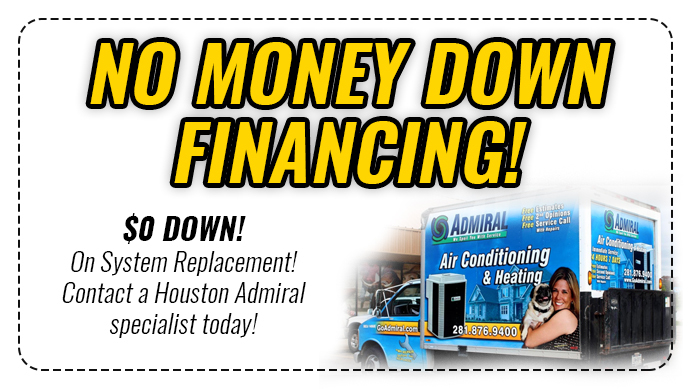 What is the best and easiest way to save money and have your system serviced twice a year? Service agreements! Here at Houston Admiral we understand that people are very busy in their day to day lives. That is why we have developed a service agreement that is cost effective and helps the customer get service when they need it. We have three levels of service agreements, this means you can choose a plan that fits your lifestyle. We offer Silver, Gold and Platinum. All our service agreement has the same basics of having your system checked once before summer gets here and once before winter gets here. Did you know 70% of air conditioning systems that have routine maintenance last up to 5 years longer. This is possible because during a checkup certified technicians can identify issues with the system and fix them before they turn catastrophic. Most air conditioning systems will last around 10 years efficiently. You can increase the efficiency of your system by having it cleaned every year. Upgrading your thermostat can save you money on your monthly electric bill. Every person that lives in Houston will have some sort of air conditioning work done at some point. 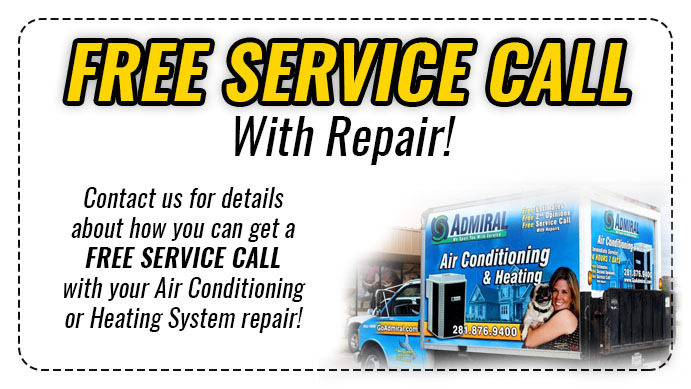 Why not choose a company that specializes in maintenance of air conditioning systems? Why not take advantage of having a service contract? You have to have the service done on your system every year.